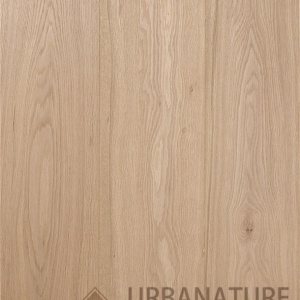 Classic 220mm wide boards combine both modern and antique finishes. 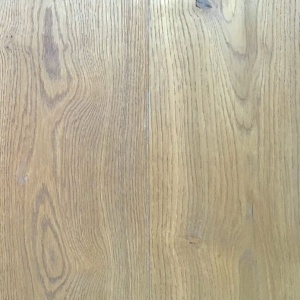 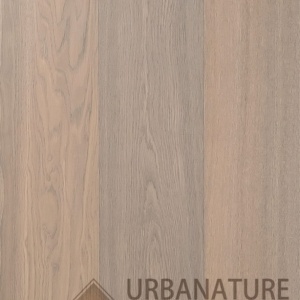 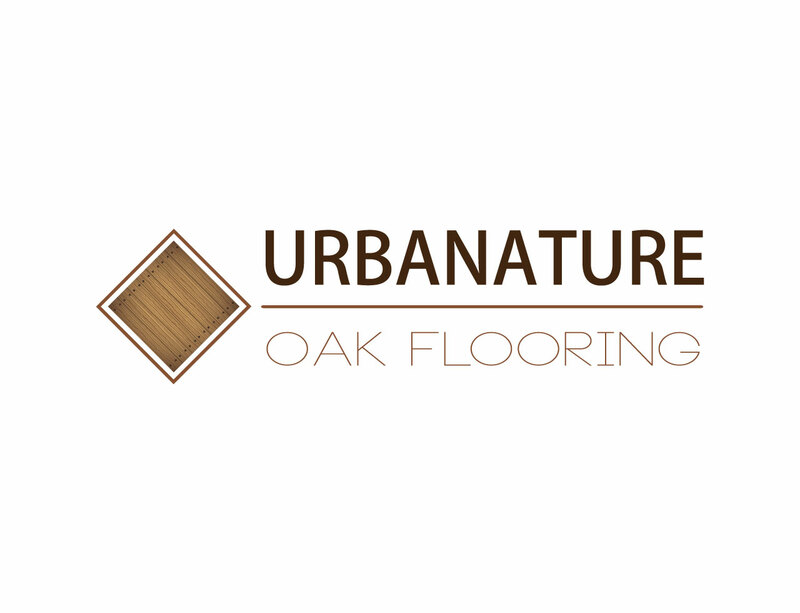 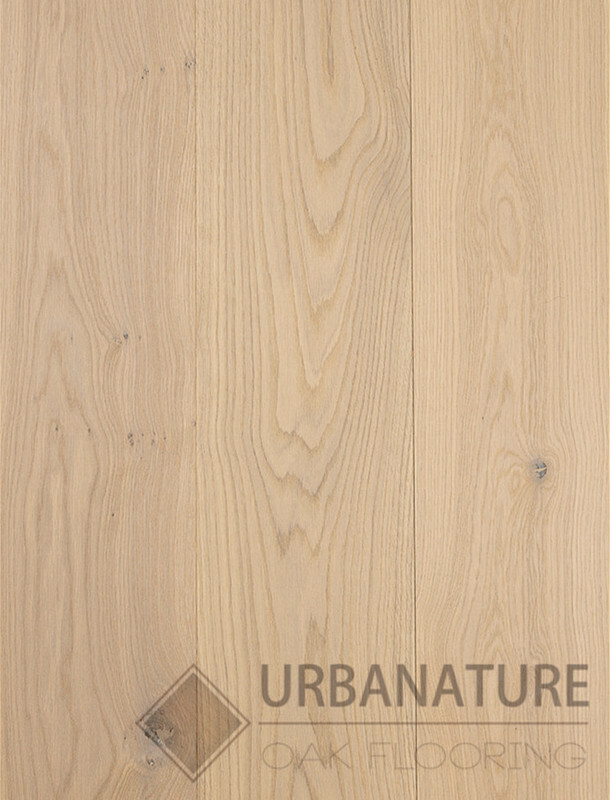 Generous 6mm Oak top layers guarantee they will have the same lifespan as traditional hardwood floors. 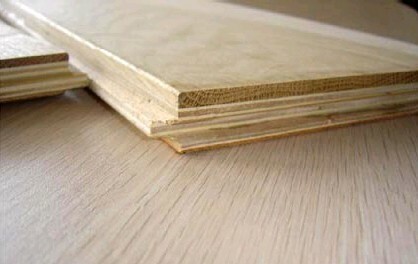 A multi-layer hardwood base makes the floor structurally even more stable than solid timber, avoiding common problems like cupping and twisting after installation.